Since the end of the Cold War and the expansion of global market economies which followed, the Japanese government has been assisting with law reform in Asian countries as a part of its Official Development Assistance. 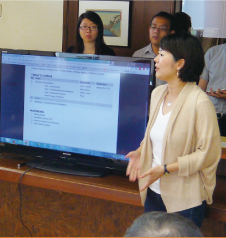 The Graduate School of Law at Nagoya University has played a crucial role in this assistance. 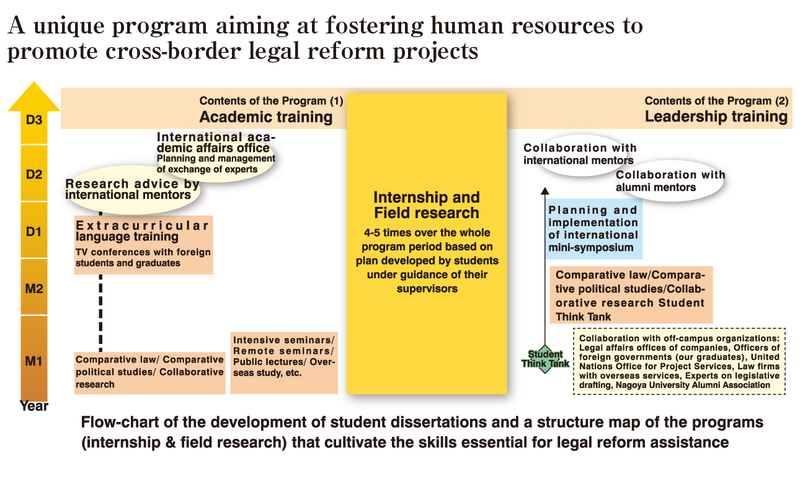 Our program is Japan's first doctoral program which aims to develop human resources for cross-border law reforms. A leader in the field of law should have the ability to understand the overall problem and to identify the underlying issues related to it. To cultivate these abilities, this program focuses on international internships and group research. In addition, by researching with an international team of lawyers and experts of various disciplines, students are able to develop practical and leadership skills. We welcome people who want to bring new ideas and inspirations to the world of institutional design. We hope to send talented professionals with excellent skills to Asia and all over the world to realize a multifaceted vision of a comfortable society. The international internship and field research programs are pillar programs that foster leaders in law and institutional design. 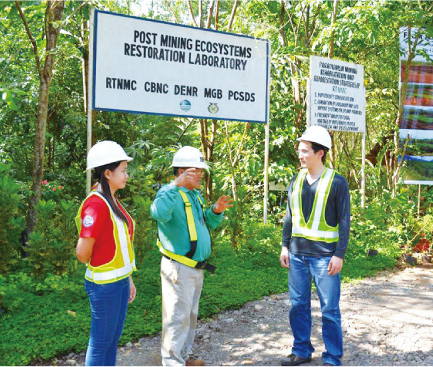 Our program encourages project proposals by students. By working through these programs students gain practical skills and develop international networks. At the outset, students pursue projects endorsed by the faculty on their own initiative. Students may experience failures and troubles but they will acquire from these errors the critical skills for their future tasks in the global community. 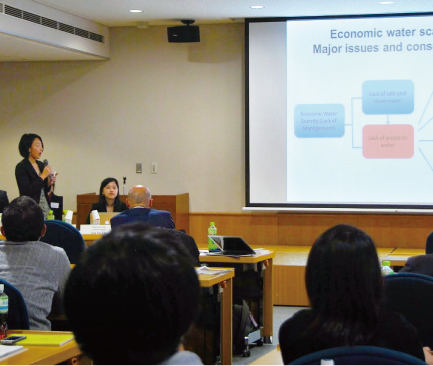 Nagoya University’s global network with collaborative institutions enriches student activity. Students are allowed to freely develop their own research ideas, such as the reform of immigration laws or the regulation of over-fishing. Lawyers alone cannot achieve social and legal reform. Extended exchange among experts on history, religion, politics and social studies will lead to innovative ideas and better laws. The next generation of global leaders needs the ability to organize and lead diverse international teams. Therefore, this program promotes group work. International student teams are organized to conduct collaborative research on a selected topic. Within this dynamic framework, students learn essential skills and knowledge as a future leader of institutional design and legal transplantation. Each team makes a presentation at an international symposium they organize to receive feedback from a critical audience. Strong English communication skills are essential during negotiations or during debate within international organizations. English ability required for admission is equal to the level required by the Fulbright Program. All lectures of our program are taught in English to improve the English ability of students. Students practice English on a daily basis and are trained through academic writing courses. This unique English program will enhance English proficiency throughout the University. Our graduates will take an active role in shaping the future of Asia.